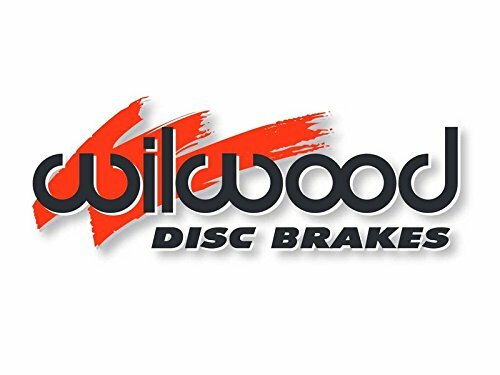 Wilwood Street Performance Brake Kits offer complete disc brake upgrade solutions for American muscle cars, vintage rods, and heavy weight drag cars. Based on Wilwoods extensive range of calipers, these versatile kits are easily optioned to suit the braking requirements and style preferences for a daily driver, serious competition, or the most discriminating show enthusiast. Most kits require no modifications for installation, and provide plenty of clearance inside popular 15” wheels. Wilwood Street Performance Brake Kits can be used with either manual or power boost master cylinders. It was okay. Shipping was expensive w/o discount. shopping experience was simple, I was able to find the item quickly. Copyright © 2019 THMotorsports.com. All rights reserved. | Privacy Notice | THMotorsports Inc. is not directly affiliated with any of the automotive manufactures seen on the website. All items are based upon fitment purposes for the vehicles, but are not sold or affiliated to the Automotive manufacturers.